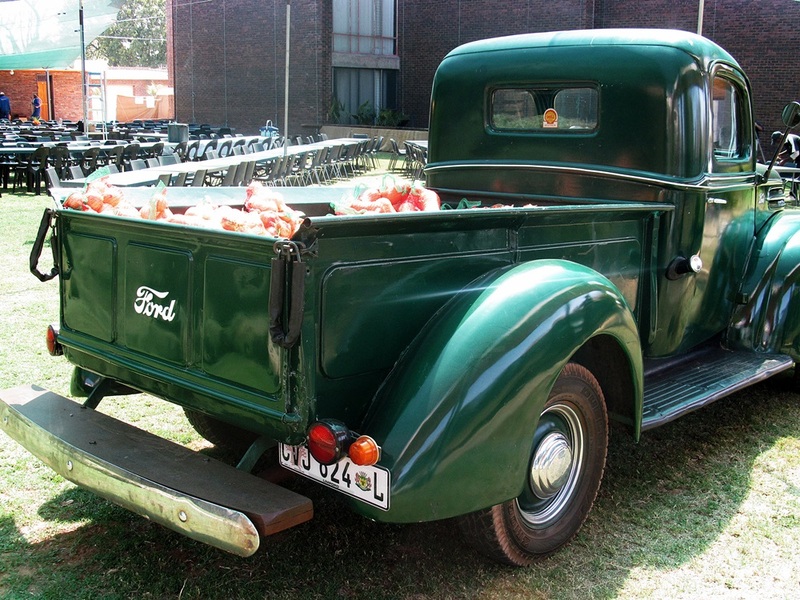 At our Church Fete, one of the Farmers had his old Ford Pick-up truck as part of the display where the farm produce was sold. 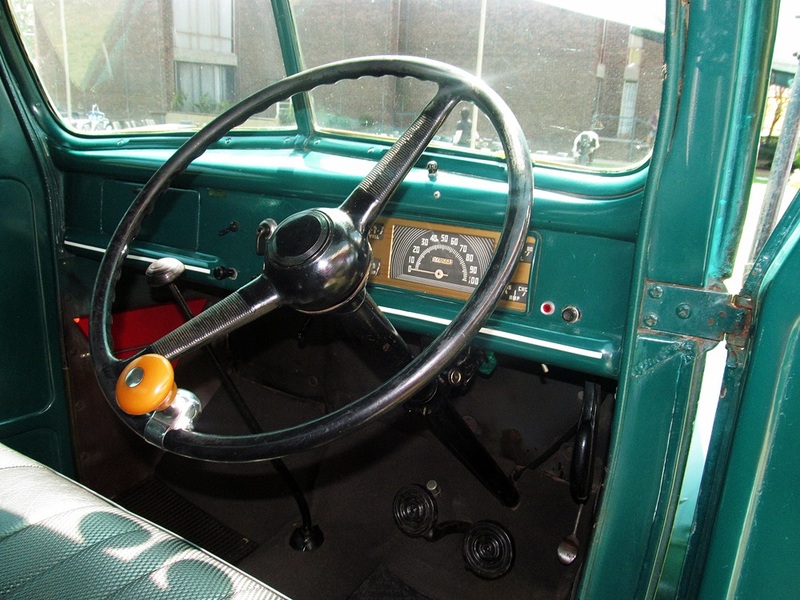 This Ford is still in original condition and in fully working order. I do not know anything more about it! But it is beautiful to me, so I thought I would share it. 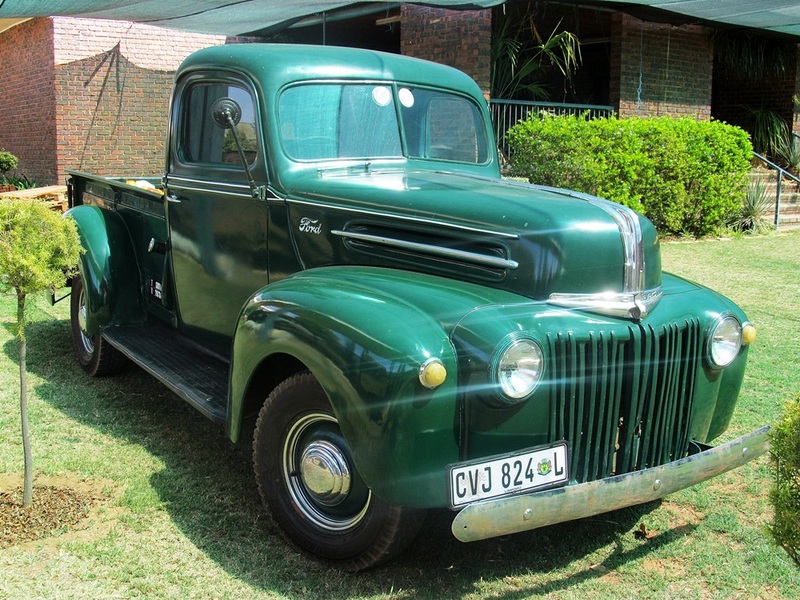 This entry was tagged Cars, Ford, Ford Pick-Up, Photography, South Africa, Vintage Vehicles. Bookmark the permalink. 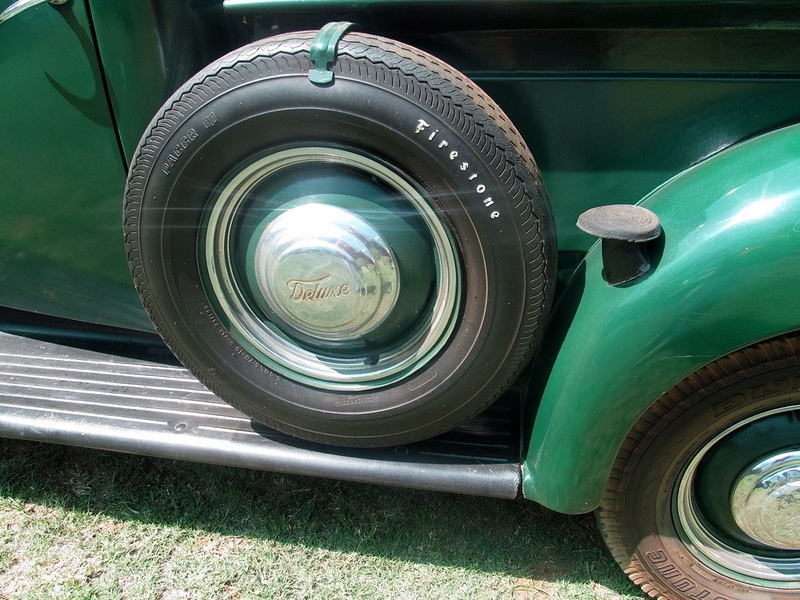 lovely old car, and in such good condition too, clearly much loved. Stuur maar daai Ford bakkie met die vleis Jozi toe …. dit sal gou uitverkoop.